It wasn’t that far back when the city of Oceanside was a strip beach town on the south edge of massive Marine base, Camp Pendleton. It resembled a Saturday night neon adventure for the troops to unwind, with beer and taco joints, tattoo parlors and nightclubs. The location of the hotel and the restaurant are built into the name 333 Pacific, an attractive corner location with a panoramic view of the famous Oceanside Pier. Beginning 33 years ago with the Corvette Diner in San Diego, their restaurants now number 24, in Southern California and Maui. Menu formats vary widely from a fast American-style burger menu to the elegant steak and seafood selections of 333 Pacific. In between you are treated to “modern Mexican, kitchen bistro, famous fondue and coastal tavern,” among 15 restaurants in all in San Diego. 333 Pacific. 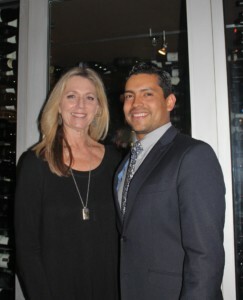 Cohn Operations Manager Deborah Lamoureux is shown with General Manager of the restaurant, Ausencio Torres. It was a delight to revisit with the current corporate Operations Manager Deborah Lamoureux. My first visit to 333 Pacific was some 10 years ago when it first opened. Lamoureux was their manager. She first introduced me to an entrée specialty that would become their most requested showcase dish, the 333 Filet Trio. 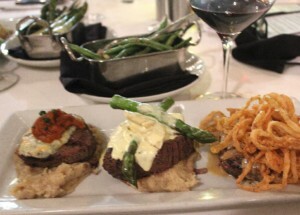 If you love a chef’s specialty Filet Mignon medallion, with this dish you’ll be presented with three, each with their own delicious topping: crab and asparagus Béarnaise; blue cheese tomato-bacon jam; and brandy-peppercorn cream fried onions. The meal includes garlic smashed potatoes. All 333 Pacific steaks are finished with herbed butter and smoked sea salt. The momentous night was solidified with the discovery of a 2015 Opus One wine from Napa Valley in the “wines by the glass” list. We were almost giddy with the discovery. At last, an opportunity to taste a wine in demand and revered by almost everyone who knows value in the wine community. This vintage is a $359.99 bottle, if and when you can find it. What a history! Opus One was founded by Robert Mondavi and France’s legendary winemaker, Baron Philippe de Rothschild, with grapes sourced, starting in 1980, from the legendary To Kalon vineyard, Mondavi’s prize vineyard in Oakville. The blend is pure and pristine Bordeaux classic, with Cabernet Sauvignon, Cabernet Franc, Merlot, Malbec and Petite Verdot. The first vintage was sold in 1985. In the 90s it was THE California cult wine with wide popularity in Asia and Europe. It was my first taste of Opus One, a moment that I will not forget. 333 Pacific has a remarkable wine list to match its widely popular menu. It includes a discovery wine from Lebanon in the Middle East, Chateau Musar, presented to us for tasting by the restaurant’s General Manager Ausencio Torres. He displayed an impressive depth of knowledge in this and other wine countries of the world. Visit 333pacific.com. • Saxon Brown Winemaker Jeff Gaffner, will be the feature of a Saxon Brown wine dinner at Parc Bistro-Brasserie, on 5th Ave. San Diego, at 6 p.m. March 13. Five delectable courses and five wines will be offered from some of the finest grape sites in California. Cost is $99 each. 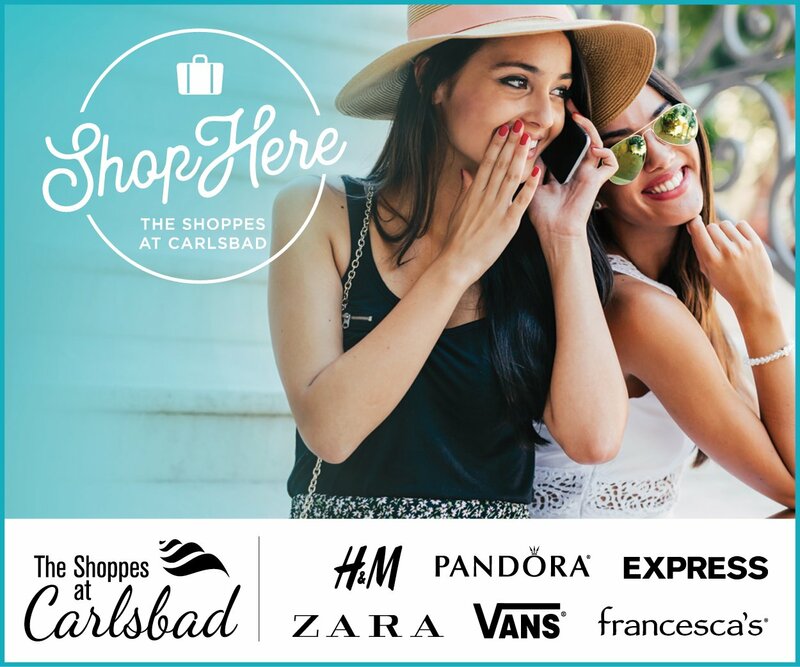 Reserve by calling (619) 795-1501. • A vintage wine dinner will be offered by Avant Restaurant at the Rancho Bernardo Inn, in RB, at 6 p.m. March 16. Classic vintage wines will be served. Regional sommelier Joe Baumgardner will showcase the wines with a five-course dinner. Cost is $250 per person. Call (858) 675-8551. • Thornton Winery in Temecula brings in the new series of “Friday Night Live” with a Tribute to Journey, 6 to 9 p.m. March 29. It happens in Thornton’s beautiful patio area. General admission is just $15. Call (951) 699-0099.